Do you remember how difficult it was the first time you walked your dog? You had no control over her, and she wouldn’t listen to you. But over time you trained her, therefore teaching her to behave, to be obedient, and how to socialize with other dogs. So now you and your dog can walk peacefully. But what if you decide to bring a new dog home? 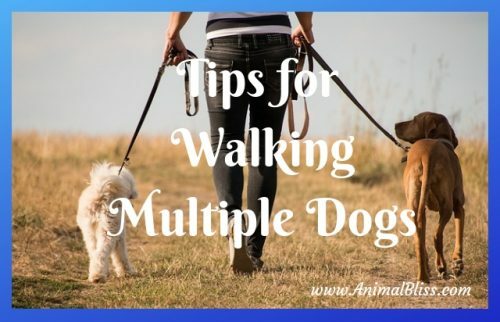 Multiple dog walks are not that easy, which is why we offer tips for walking multiple dogs. If you have ever tried to walk two or three dogs together, you know the trouble. 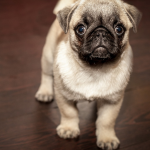 Leashes will get tangled; the more energetic dog will pull you along, whereas the couch potato will walk slower and want to sniff everything in sight. 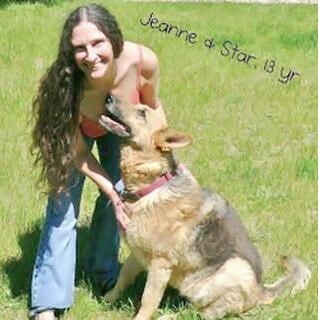 Without total control of your dogs, one of them might run off and get injured while on a hike. So let’s see what things to keep in mind while walking multiple dogs. Training your dog to heed your word is critical. Don’t walk your pup if she is yet to be taught obedience. If your dog doesn’t listen to you when you’re on a walk, then trying to walk multiple dogs at once will get much more complicated for you. Don’t let your dog feel that she is the leader of the pack. You should always walk slightly be ahead of her and let her know you’re the leader. The dog should be either to your left or right side. Give dog treats for good behavior. When your dog is walking beside you and not pulling, reward her with a cookie, Doing this will help her understand that staying close to you, and not pulling, will get her a reward. In the case of bad behavior, stop walking right away. When your dog is ready to try again, continue your hike. 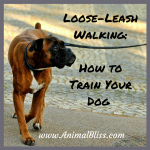 Once your dog is trained, then you can consider her for multiple dog walks. The dog’s leash shouldn’t be longer than 5-6 feet. 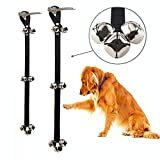 Moreover, if you choose to keep both leashes in one hand, the material should be easy to wrap around your wrist and allow you to loosen your grip immediately if your dog suddenly decides to chase after a squirrel. If your dog can walk off-leash, that’s wonderful. However, off-leash walking requires a lot more training. If you want both of your hands free while walking, you can use the leash that attaches to your waist. This device distributes the pulling force equally on your body and prevents stress on your back. There is one more alternative to the regular leash. You can use a coupler type leash which has a standard grip with two ends which attach to your dogs’ harnesses, thus helping you to handle the leash and preventing tangling issues. However, there’s a caveat here. If you use a coupler for dogs with different energy levels, the more energetic dog will try to lead the other and may drag him. In this case, use two different leashes instead. 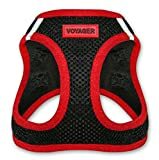 A dog harness is better and more comfortable for a dog than a collar and choosing a right dog harness matters. 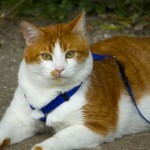 Moreover, we give a big ‘No’ to retractable leashes for several reasons. Never consider this type of leash walking multiple dogs. Should You Use Both Hands to Hold the Leashes? If your dogs are well-behaved, then you can hold both the leashes in one hand and walk them on the same side, keeping your other hand free to deliver the occasional treat. Holding leashes in different hands may encourage the dogs to weave in a zig-zag motion in front of you which will end up in a tangled mess. 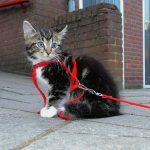 How to Handle the Tangling of Leashes? No matter how well-behaved and obedient your dogs are, tangled leashes are inevitable. Obviously, you will need to stop and make things right. To tackle this situation, your dogs must be trained to stop on your command and sit/wait until you do the okay to move on. 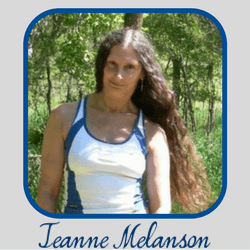 With your dogs in the stay position, you can then unknot the tangle. Each time your dog ‘does her thing’ while out in public, tie the leashes’ ends on your leg and put your body’s weight on that leg, allowing you to use both your hands for cleaning. Be careful, though; you can tie the leashes on your leg only if your dogs are likely to follow your command. More energetic and disobedient dogs are difficult for this situation because things can go very wrong if they decide to chase something and pull you along too. The prerequisite for multiple dog walking is to train your dogs to head your commands, such as ‘stop,’ ‘sit,’ etc. They should be well-behaved. The use of the correct gear such as harnesses, leashes, couplers, etc. affects a pleasant walking experience. 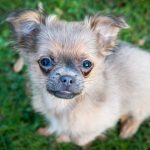 Everything becomes more complicated when it comes to walking more than one dog, so heed these tips for walking multiple dogs, and all should go well. 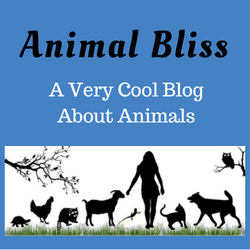 Guest Writer: Clara Lou is Co-founder and the Head of Marketing at Petlovesbest.com. Pet Loves Best is a one-stop solution for all your pet supplies shopping and pet-related queries. 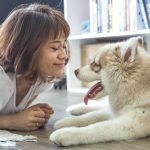 Do you have more than one dog? 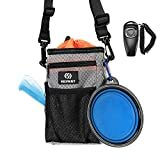 How do you handle your walks with them?